Do you feel anxious and overwhelmed by day-to-day life? Are you looking for a greater sense of personal fulfilment? The constant demands of our fast-paced modern lives means we often feel overwhelmed, stressed and under pressure. 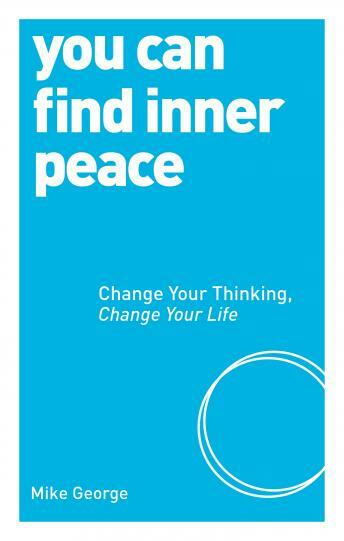 You Can Find Inner Peace is a simple, easy-to-use guide designed to help you achieve a more balanced way of living. This audiobook contains 25 specially devised mental, physical and emotional exercises that will help you create a calmer life. The techniques covered are drawn from around the world and include visualisation and meditation. • Enjoy your life more fully and appreciate its simple blessing.